From inside the press box. Dive into our digital scrapbook of press clippings, interviews and more. 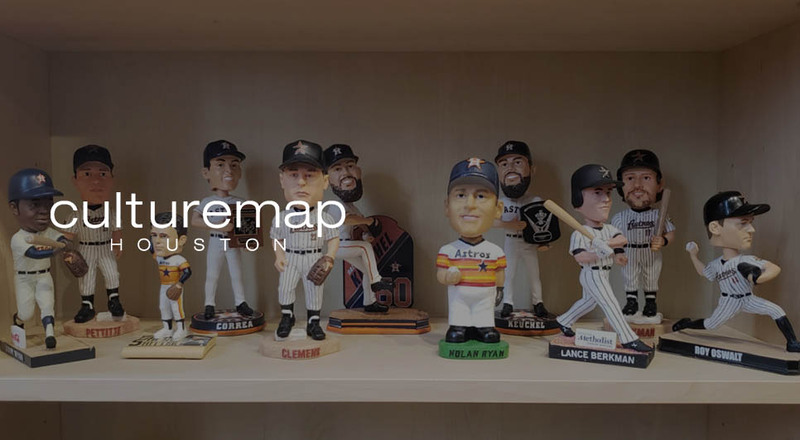 Culture Map Houston interviews Phil Sklar, Co-founder of the Bobblehead Hall of Fame and Museum. 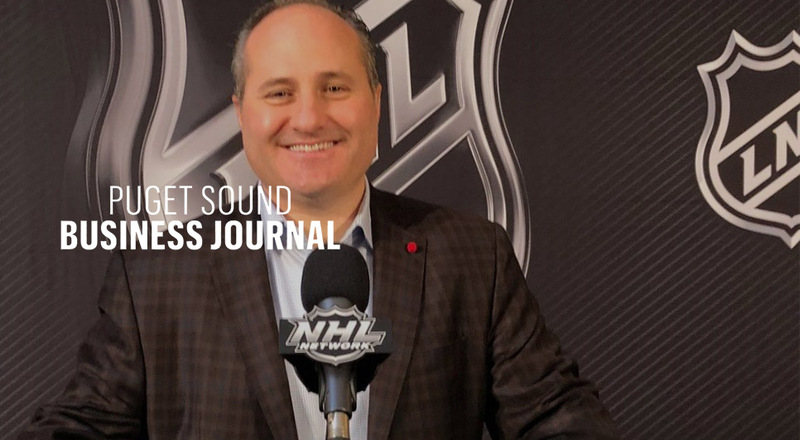 Reporter Andrew McIntosh interviews Jay Deutsch and covers more NHL news. 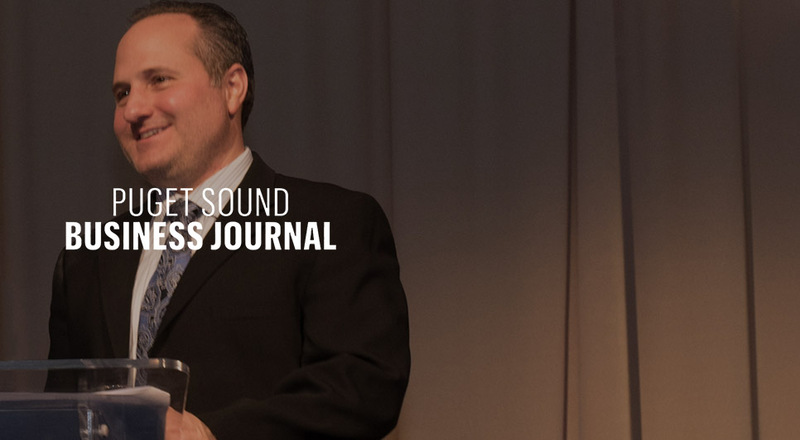 Puget Sound Business Journal reports on the franchise's luxury suite sales and fan experience center. 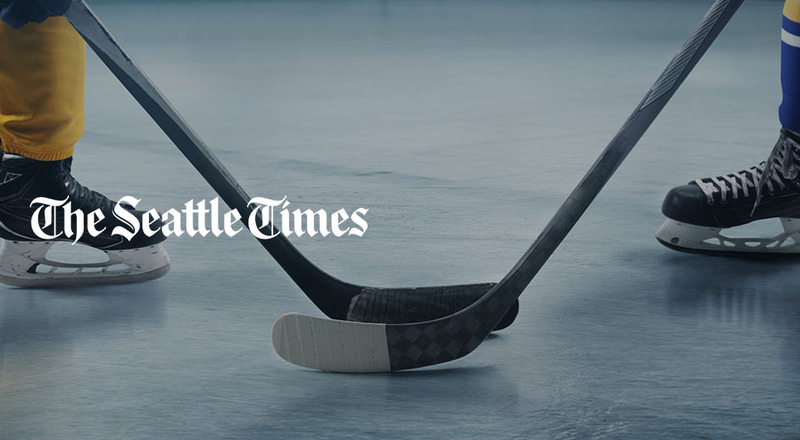 ASI Central reporter, John Corrigan, covers more news on the new hockey franchise in Seattle. 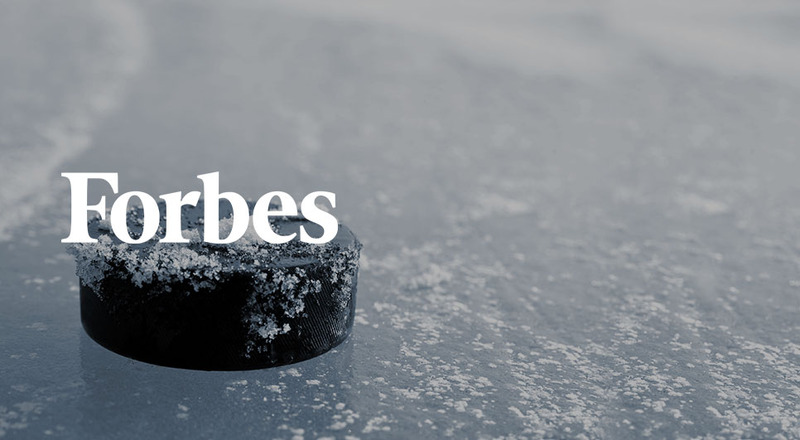 Forbes' reporter, Carol Schram, interviews Jay about his contribution in creating a "premium experience" for Pacific Northwest fans. 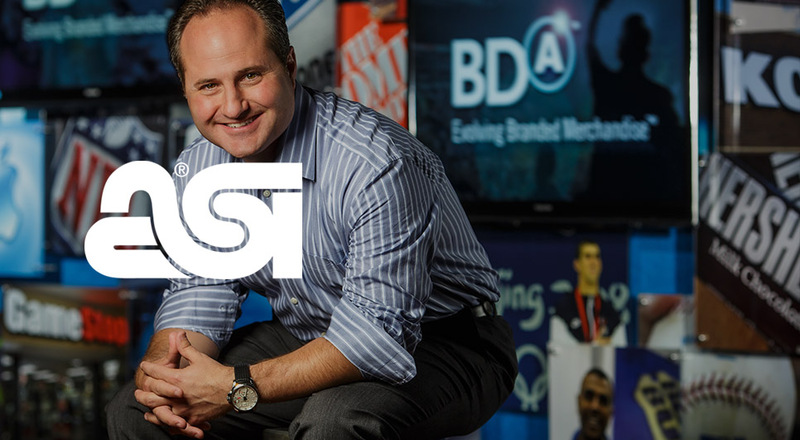 Jay Deutsch, BDA CEO, expands on how he became a co-owner. 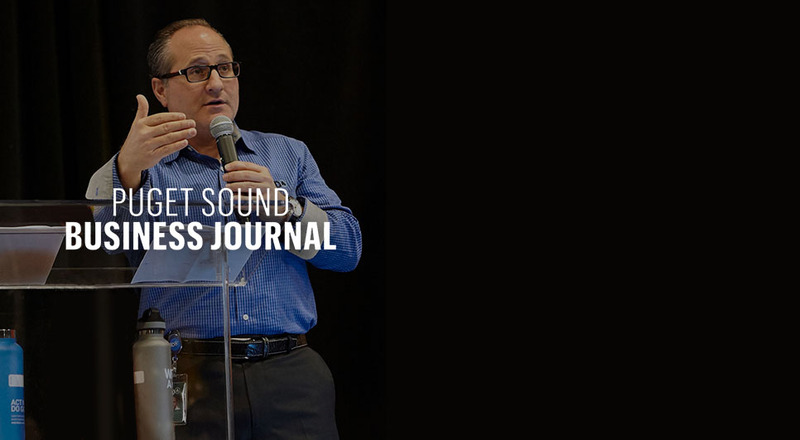 Thanks to the ownership team including our CEO, Jay Deutsch, for making this a reality. 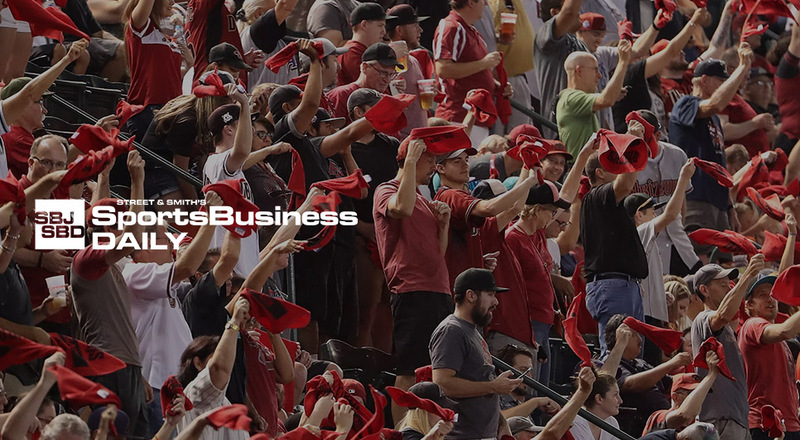 Sports Business Daily reporter, David Broughton, dives into the details.